As a teacher, I am often asked about essential oil quality. The question brings me back to what I learned in school at ACHS. I was taught that a pure essential oil was unadulterated, if nothing was removed or added then the essential oil was complete, and natural referred to a product of first distillation. These descriptive words are from the world of perfumery that looks for certain qualities from their essential oils. 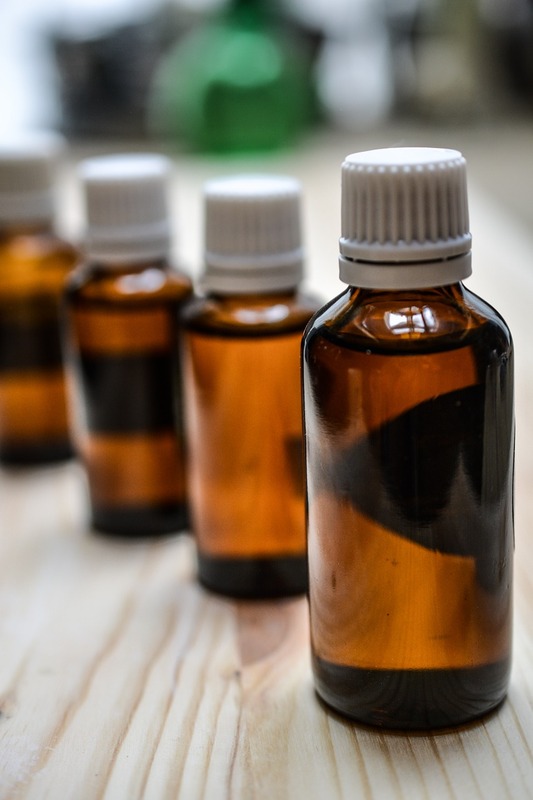 Clinical Aromatherapy and modern household Aromatherapy have different views of those standards as they have different applications for essential oils. In the Aromatherapy community, the above-mentioned terms are not often used by suppliers. Pure can still mean an essential oil is unadulterated and not in a base oil, but the other descriptives are left to the perfume industry. You may see words common to plants in general, such as wild-crafted and organic. These adjectives are universal and apply with the same meaning to essential oils. But some other ways to describe essential oils are incorrect. One misunderstood phrase used with essential oils is Food Grade. It is meant to imply that an essential oil is safe to use internally. The problem with this concept is that while there is a Food Grade for essential oils, it is not essential oils that the general public can purchase. Food Grade essential oils are made available to the Food and Flavor industry. Unless you are buying multi-gallon drums for adding to toothpaste or frozen food, you won’t have access to Food Grade oils. Besides, the food service uses oils with different standards and in different dilutions than you will see described in an Aromatherapy book. There are other phrases used to describe essential oils that are marketing-based. There is no governing body that grades essential oils or gives them quality certifications except when the word Organic is used. Any other term is created by the supplier to explain their essential oils. This is called marketing. Unfortunately that can mean that it has no particular definition except within the circle of the manufacturer. For instance, I can say that I sell Beautiful essential oils and they are the best. It sounds nice, but has no significance to anyone but me. They aren’t rated as Beautiful Grade or Certified Beautiful because no coalition exists to deem them as such. So, what does this all mean? It means that you need to get to know and trust your supplier. It is tough to do as a novice; I know. I was frustrated when my teachers told me this when I was just beginning to explore essential oils. But, over time, I have come to meet several suppliers that I trust to do the research before they purchase their products. If you are looking for an oil and are unsure of your supplier, then please contact me. I would be happy to see if I can get a hold of it for you from a trusted source.